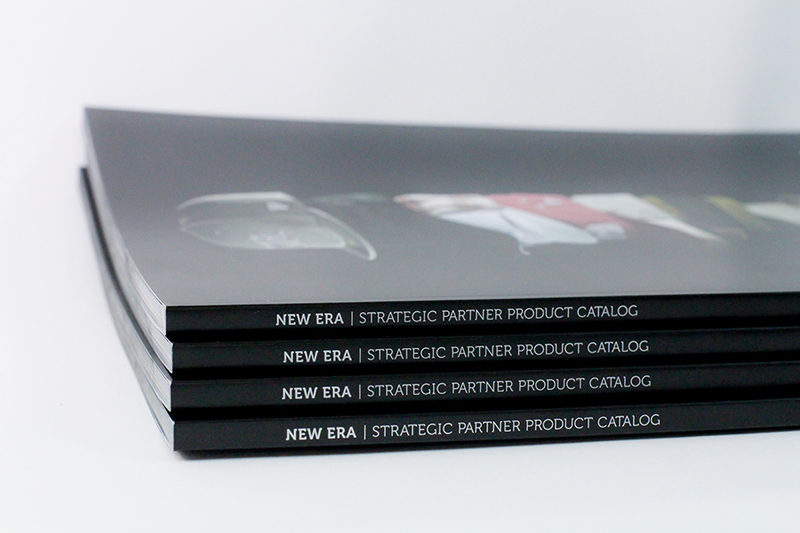 At New Era Cap Co. we often get the exclamation, “I didn’t know you guys made those kinds of hats!” To help better educate our Brand Partners, we designed and photographed a catalog with the help of The Medium Creative Group in OC. 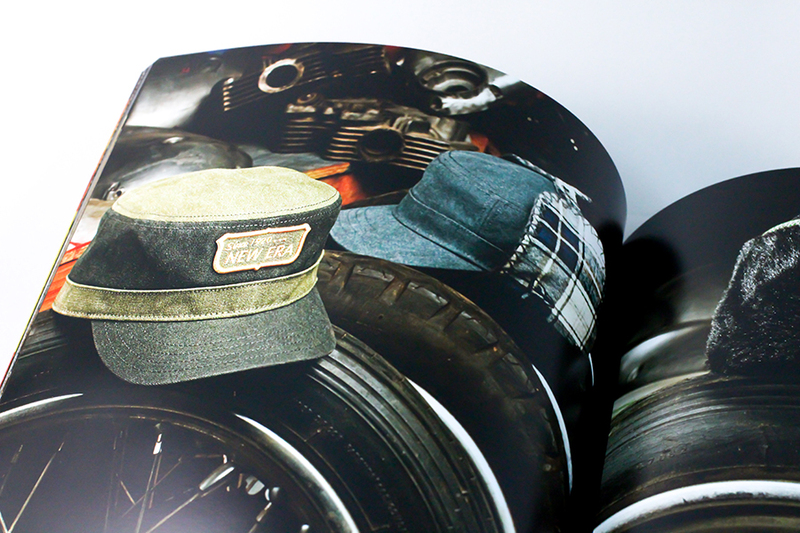 We wanted the photography to be very vivid and not the normal product photography of headwear done during the time. Each scene was discussed and the backdrops decided on ahead of time.